Over the last couple of weeks I've had some thrifting success and thought I would share a few of my favourite finds with you. 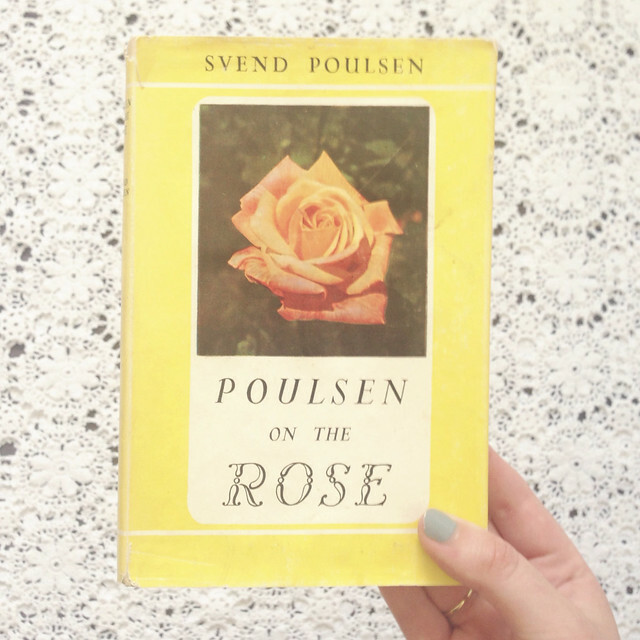 Most of these lovely vintage finds were found at Evandale Market, a amazing country market held in the prettiest little town. 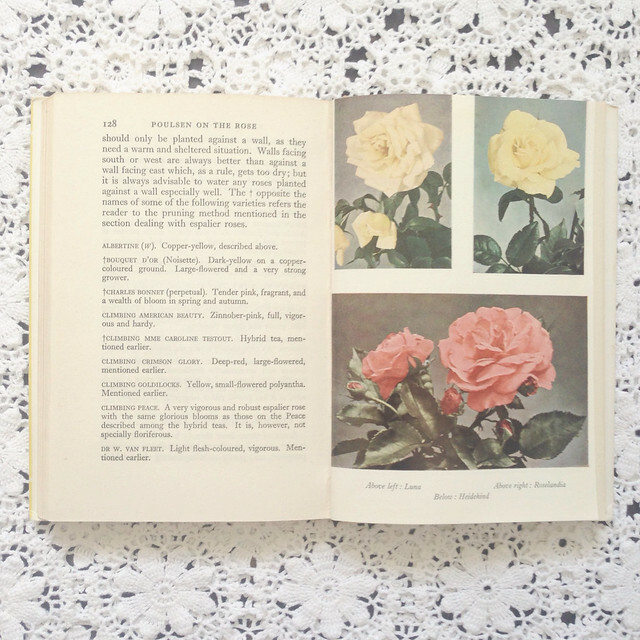 I have a small obsession with vintage rose illustrations and was instantly drawn to this pretty book. 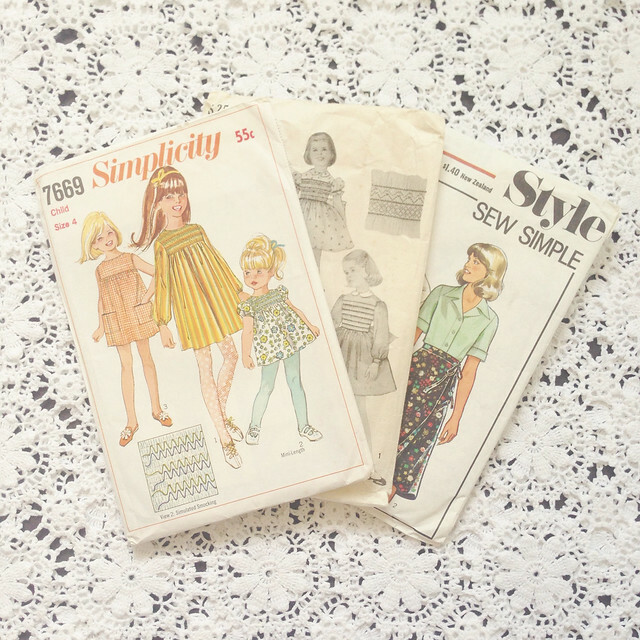 I founds some more vintage patterns to add to my collection. 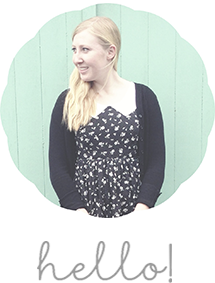 Some cute little dresses and the most perfect wrap skirt pattern that I will be making before summer is over! A handful of cute pillowcases. 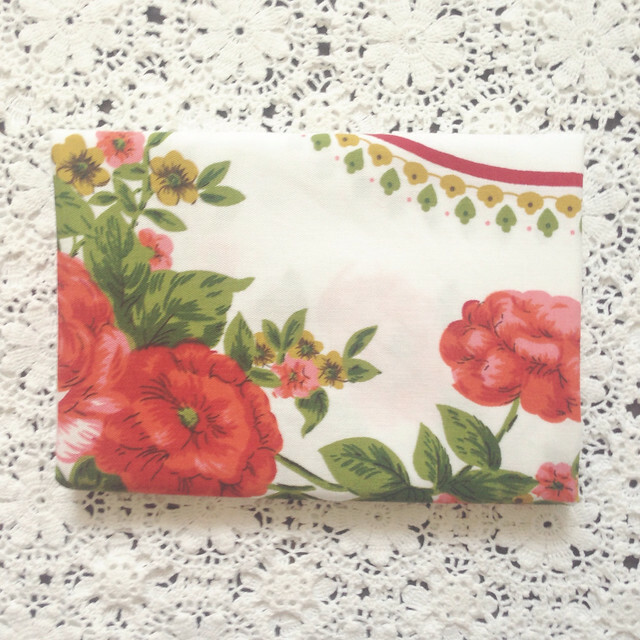 And lastly, the prettiest vintage table cloth. Definitely my new favourite! Have you had any thrifting success lately? 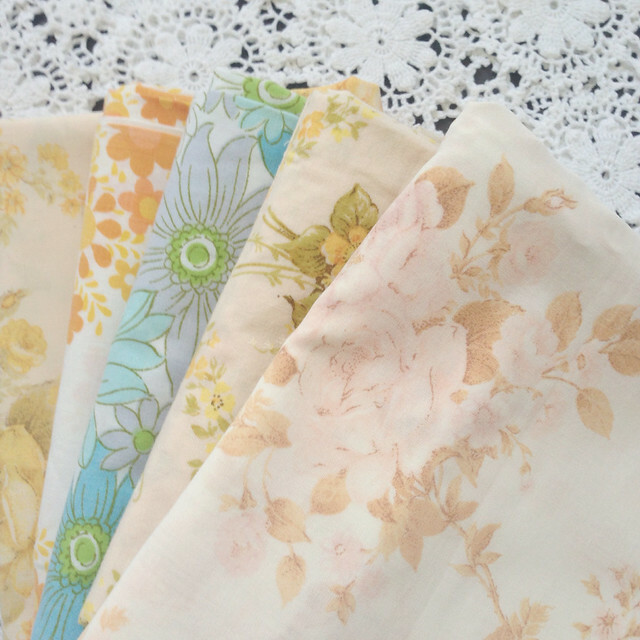 love all the fabric you bought! So pretty! !